Rustic Farm Egg Crate R Pattimore, Acorn farm. Wells, Somerset Fabulous vintage style trug perfect for keeping those lovely fresh free range eggs safe. Superb quality traditionally crafted solid wooden crate with metal straps. Great for Household storage hampers or gifts. Made from solid sustainable pine wood with unique prints. 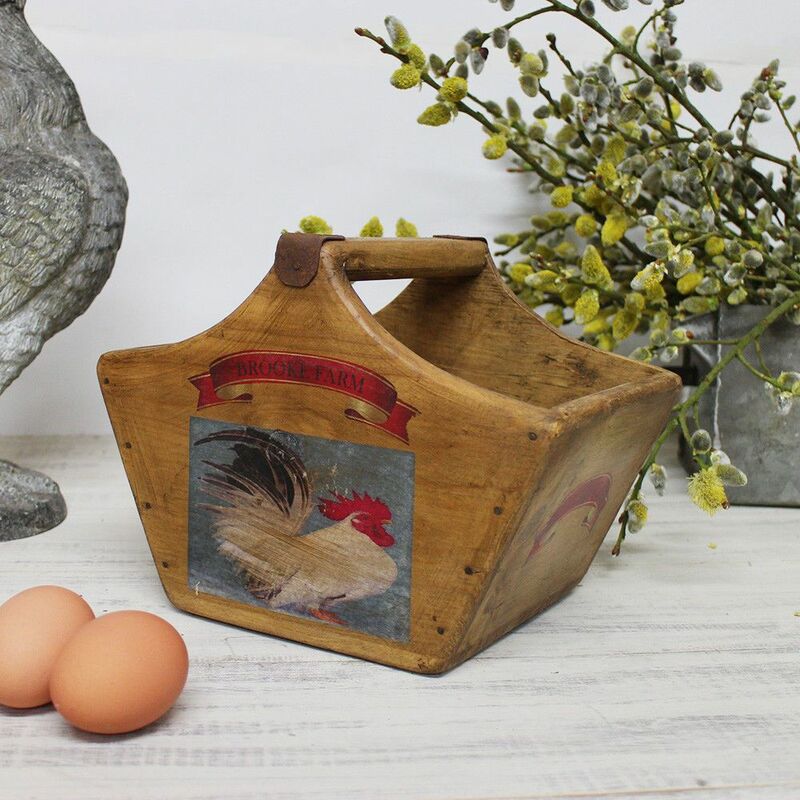 Fabulous vintage style trug perfect for keeping those lovely fresh free range eggs safe. Superb quality traditionally crafted solid wooden crate with metal straps. Great for Household storage hampers or gifts. Made from solid sustainable pine wood with unique prints. More Vintage Designs Our Other Listings Also Full range of boxes & sets are available. These Boxes Are All Hand Crafted Using Traditional Methods. Welcome To Apple Vintage. Home of the Retro Record Box. 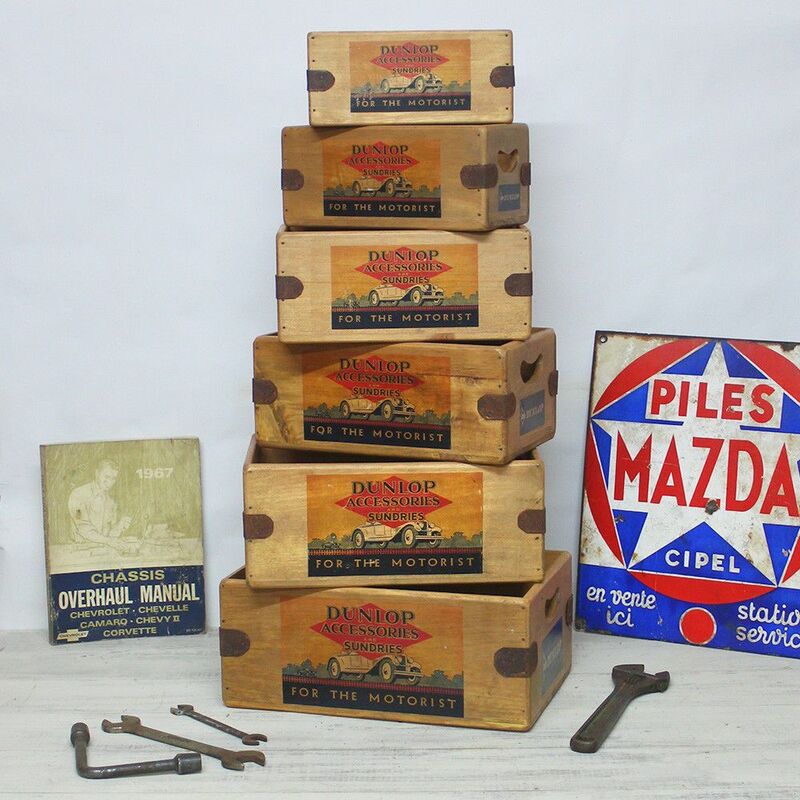 Old tyme merchant trugs, vintage vinyl crates, retro wooden boxes. Handcrafted using traditional methods & manufactured from solid sustainable wood. Based in the heart of beautiful rural Somerset, England. We ship worldwide.